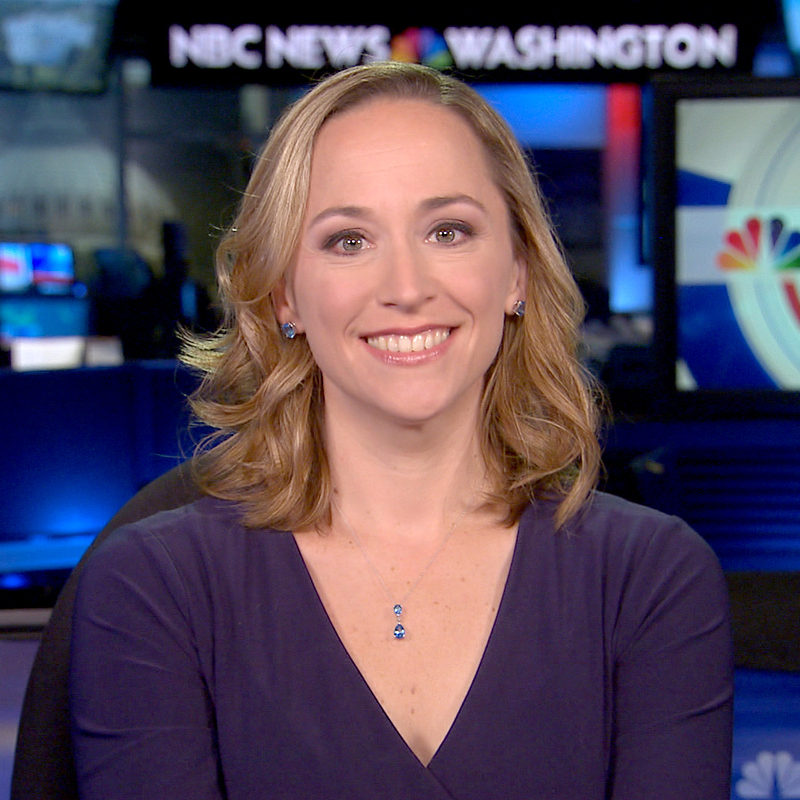 "I'm here right now because of that interview," Maj. Golsteyn told NBC after he was charged with murdering an alleged Taliban bomb maker in Afghanistan. WASHINGTON — The Army Green Beret charged with premeditated murder in the killing of an Afghan man says he believes he's being unfairly targeted because of comments he made in a television interview more than two years ago. In an exclusive interview with NBC News, Maj. Matthew Golsteyn said he's convinced he never would have been charged were it not for his public admission that he killed the Afghan man during his 2016 appearance on Fox News to talk about military rules of engagement. "I'm here right now because of that interview," Golsteyn told NBC after he was charged last week with murdering a suspected Taliban bomb maker while serving in Afghanistan in 2010. Asked during his 2016 Fox News interview if he killed the alleged bomb maker, Golsteyn said "Yes." He said he believes that refocused the Army's attention on his case. The Army alleges that when Golsteyn was deployed in restive Helmand Province he murdered the suspected bomb maker. A spokesperson for U.S. Army Special Operations Command said, "Golsteyn's immediate commander has determined that sufficient evidence exists to warrant" the charge against him. Golsteyn first admitted to killing an Afghan man during a CIA job interview in 2011. The Army Criminal Investigation Command (CID) then launched a probe into Golsteyn, but did not charge him due to a lack of physical evidence. 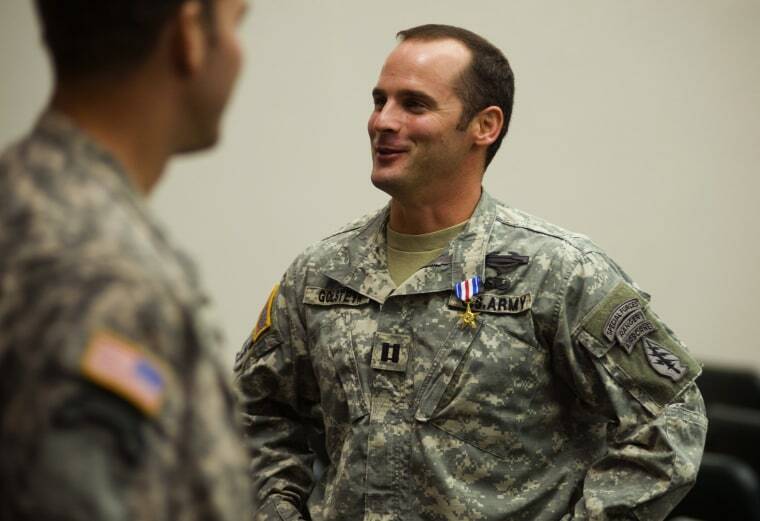 Instead, Golsteyn was issued a formal letter of reprimand and stripped of his Silver Star, the military's third highest award for valor, and Special Forces patch. Golsteyn said he and his wife were still reeling from the murder charge, which he was informed of Thursday morning. "I'm a little numb," he said. A conviction of premeditated murder carries a maximum penalty of death in the military justice system. Over the weekend President Donald Trump brought attention to the case by writing on Twitter that he is reviewing the matter. If Golsteyn is convicted, Trump could opt to use his pardon power. Golsteyn said he's been pressured at times by his superiors to resign. "They just wanted me to make this decision for them, to make this problem go away," he said. "And I was adamant that I was not going to resign under a cloud of suspicion." He said he believes he's being unfairly targeted — that government officials mischaracterized his earlier comments by saying he said he "assassinated" the alleged bomb maker. He said he never used that word but that his case has been built on that mischaracterization. He wouldn't discuss the specifics of the killing in Afghanistan, but warned that his case could set a dangerous precedent. "If I'm guilty of murder they better start lining up every single person who's cleared a drone strike and labeled unknown insurgent," he said. "This is what makes me problematic. I am a recurring nightmare for them. They've wronged me." A source familiar with the investigation said new evidence has cast doubt on parts of Golsteyn's version of events, but would not elaborate. Golsteyn is unaware of what the new evidence might be and said he still maintains that he did nothing wrong and would take the same action again. According to military documents, the Afghan victim had been taken into custody over suspicions that he was responsible for planting explosives that killed two Marines days earlier. The suspected Taliban member was ultimately released but he was killed sometime afterward, according to the documents.